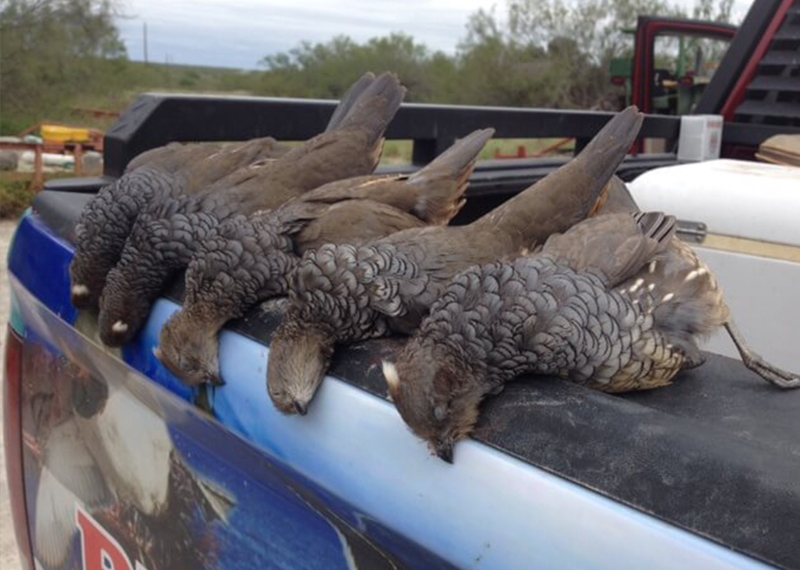 The finest Whitewing Dove hunting in the Rio Grande Valley is available through Dunkin Guide Systems. We have 150 acres of the best sunflowers around, right on the border in Brownsville, Texas. We also have all weather roads to insure that rain or shine you can hunt. WE GUARANTEE BIRDS. We have day hunts available Regular Season $100.00 per shoot. 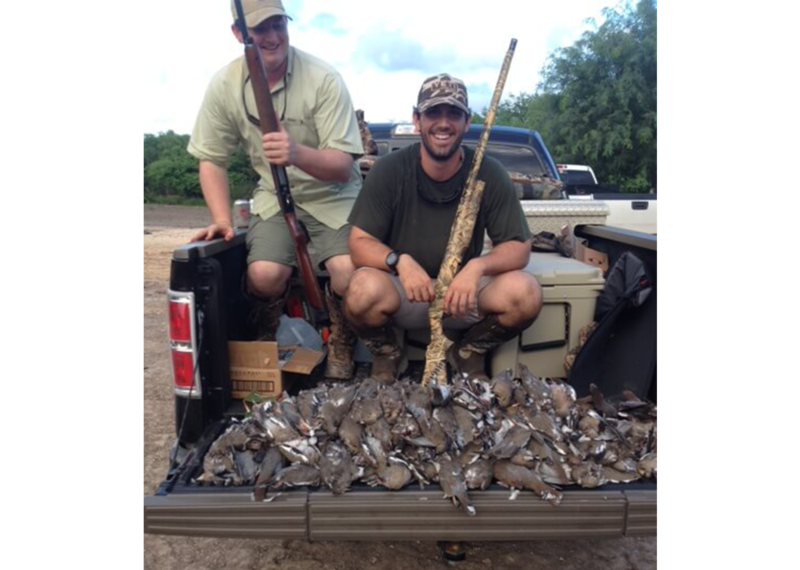 Special Whitewing season $150.00 per shoot. For those looking for the total package we have a cast and blast special out of My lodge, Casa Arroyo Sporting Lodge, located in Arroyo City, Texas just 35 minutes from the birds and located on the bay where we fish for Trout and Red’s. Visit casaarroyosportinglodge.com. Our lodge is a great place to come back to after a day of hunting and fishing. Great dining and atmosphere make you feel at home and our newly appointed lodge is very comfortable and spacious. We can handle groups of 4 to 25. With two levels and 6700 square feet of the lodge. We also have satellite T.V. 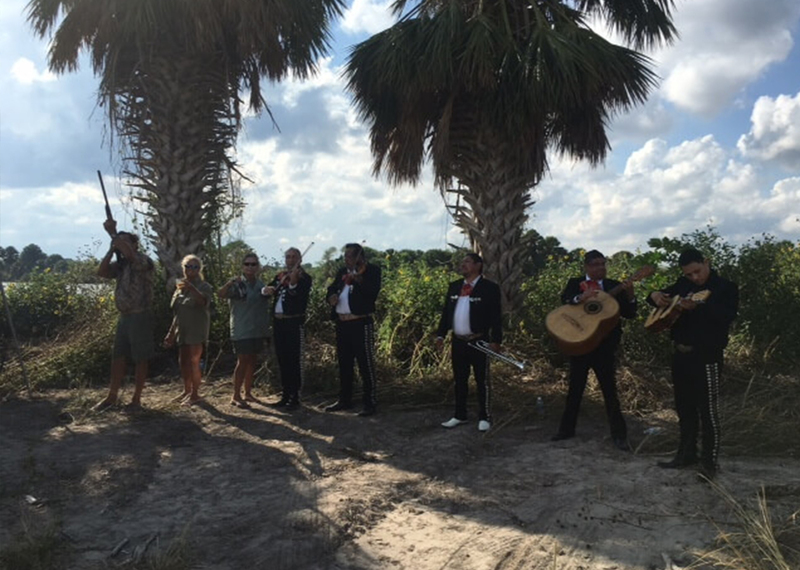 and WiFi to keep you in the game and never miss that favorite sporting event.Included in the cost of the Two Day cast and blast are meals, lodging, beverages, guides, fishing, tackle, field fees, and game preparation for your departure. Not included are ammo, gratuities, alcohol and ground transportation to and from the lodge. Transportation can be arranged. 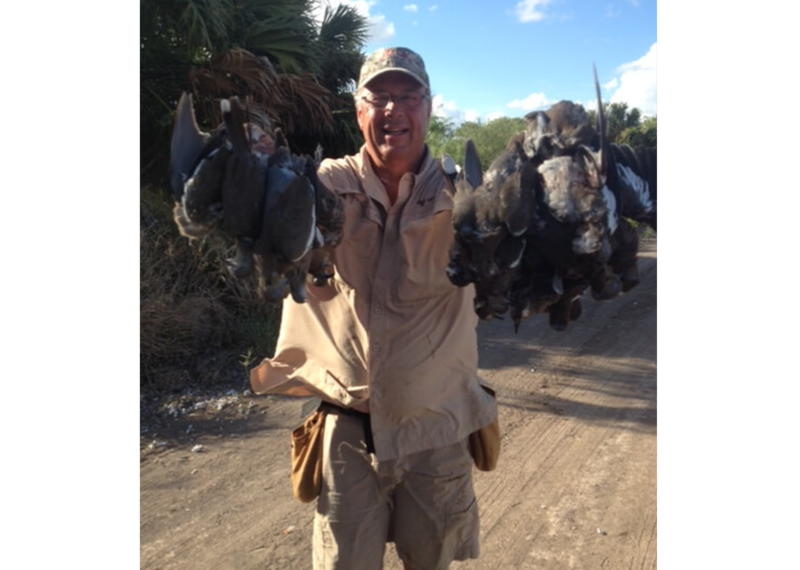 Our cast and blast package is $1,200.00 per person for two hunts and two fishing trips. Our two day cast and blast is as follows: Upon arrival at the lodge around noon we will get ready and leave for a short drive to our fields and hunt. Back to the lodge for a full steak dinner with all the fixin’s, then rest and relax. In the morning after a complete breakfast leave for fishing until approximately 11:00 a.m. when you will return to the lodge for lunch short break then back to our dove fields. That evening is fresh fish and game prepared several ways. Rest and relax on our balcony overlooking the water or perhaps throw a few casts off our lighted pier. 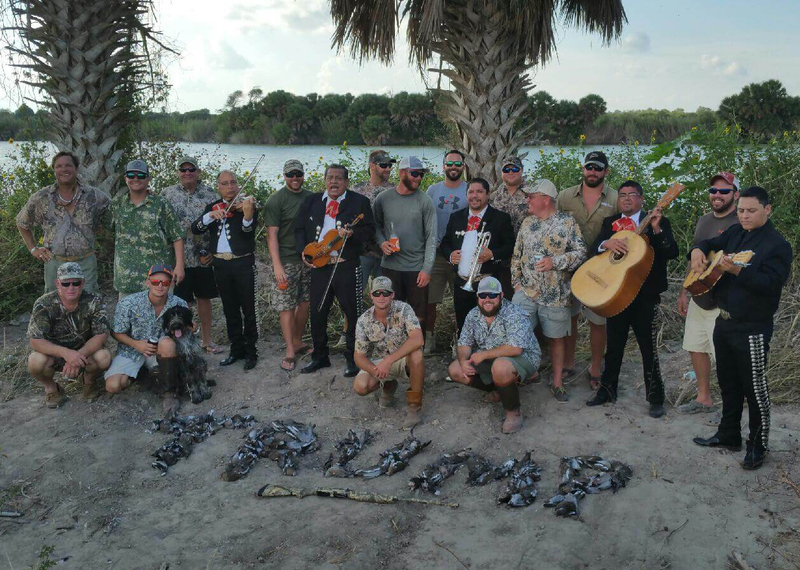 Next morning after break fast you choose hunting or fishing again. back around 11 to clean up and prepare your game for your departure from the lodge. We can accomodate any time constraints and can customize a package to meet your needs. 30 years of experience sets us apart.